ON1 released their new ON1 Photo RAW 2019 on Nov. 13th. Naming the version number with the next year is a familar usage by most of the software companies. Towards the end of the year ON1 updated their Photo RAW converter as expected. ON1 advertises the own tool as the main competitor for Lightroom Classic. ON1 Photo RAW 2019 is available for windows and of Mac systems and costs $ 99.99 for the regular license and $ 79.99 for the update from a former version. Besides this ON1 offers a pro membership for $ 129.99/year, which is sort of rental system too. By now its for sure that ON1 will release a update version with costs every year. This will reduce the advantage Lightroom subscription model, even though they dropped the prices a little bit compared to 2018. I reviewed back in 2017 for the ON1 Version 2017 that an every year update will drop the advantage compared to a rental model, if you don’t skip a update once in a while. I downloaded the trial version and checked out some of the new features. 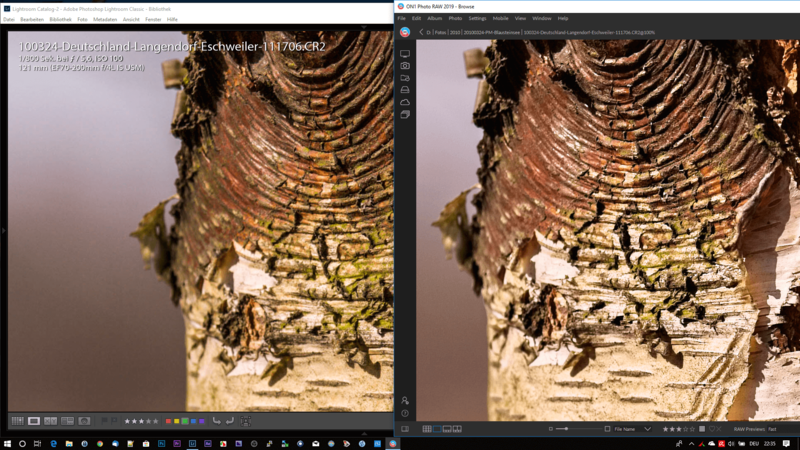 First of all you’ll notice the new surface which is a little bit more clear and ON1 advertises that layers are available now in the regular edit mode without having to switch to a different module. 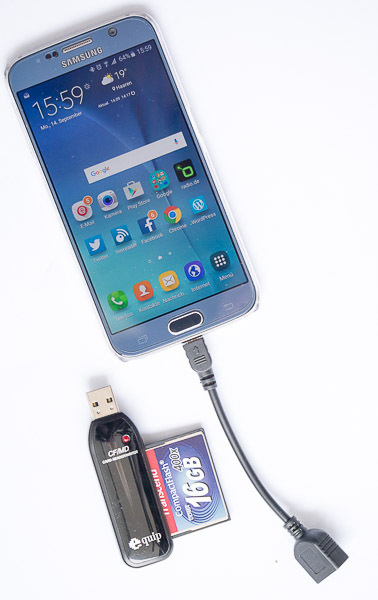 But this was implemented back with the 2018 version. 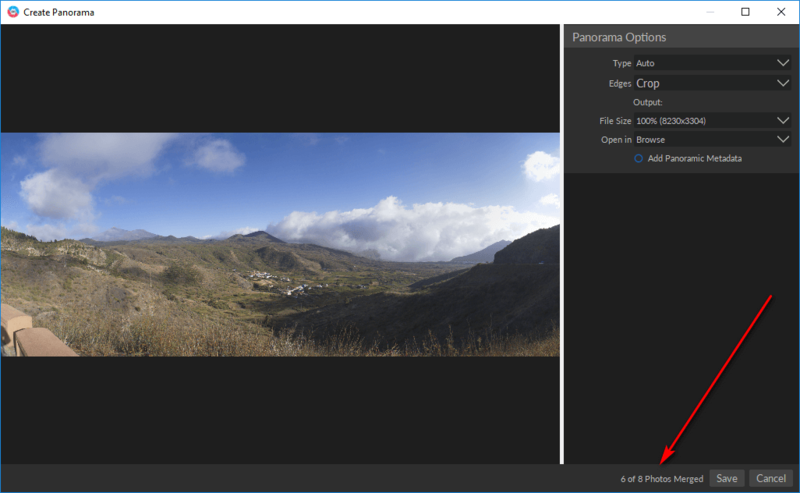 ON1 still is a RAW converter which allows you to change into a folder and process your images right away without the need to import the images first. But you can index folders in order to use the fast search abilities with keywords or other metadata. Not new is the built-in support for certain cloud services like DropBox,Mincrosoft One Drive and Google. Other services like NextCloud are missing. But on the reiview for ON1 Photo RAW 2017 i critisized this integration because it is not necessary and therefore useless. These service are transparently mounted within the regular file system, so a support thru a user app is not necessary at all. But if you change the default directory for a service ON1 Photo RAW 2018 reacts with an error message like the one above. On my Laptop i changed the directory to save storage space on my SSD drive. In the edit modul you’ll find all settings for the classical raw processing, but also a new tab Portrait which supports the user in eye and teeth retouching. In addition you find local correction tab and the layers. Using layers will result in a ON1 specific file format. ON1 implemted a new function, focus stacking which will merge different focus layers into one image. The professional tools for this are Helicon Focus and Zerene Stacker. The function works ok if you consider that this is the first implementation of this function in ON1 Photo RAW. I had a couple of examples where the stack didn’t work out at all like in landscape stacking. In one of the next updates the result should be storeable into a PSD file with the seperate layers and more important the masks to apply manual corrections in the stack. This function is not new but it has the same error like in ON1 Photo RAW 2018. The function doesn’t merge all base images without any influenece by the user. With this error this function is not usable even for single row panorams not to talk about sphere panoramas. This taks should be done by specialized tools which aslo do the job a lot faster than ON1 Photo RAW or Lightroom. 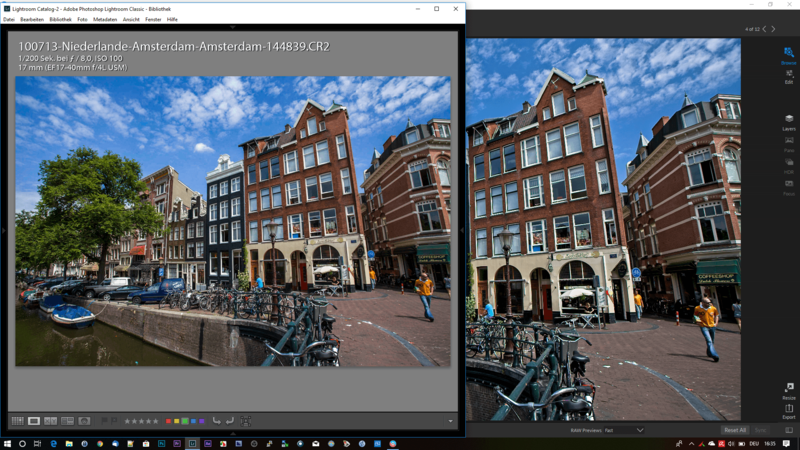 On my Laptop i did a comparism between ON1 Photo RAw, Lightroom Classic and PTGui. 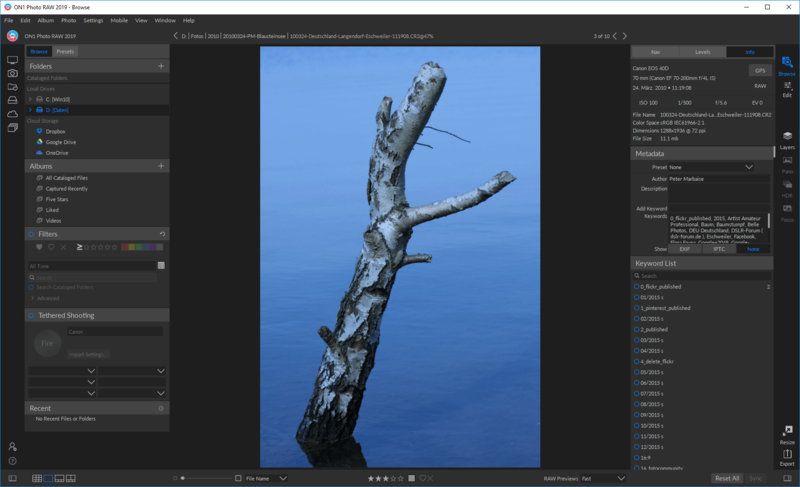 In my opinion tools like panroama stitching, HDR or like here in ON1 Photo RAW 2019 the new function focus stacking shouldn’t be implemented in a regular raw converter. 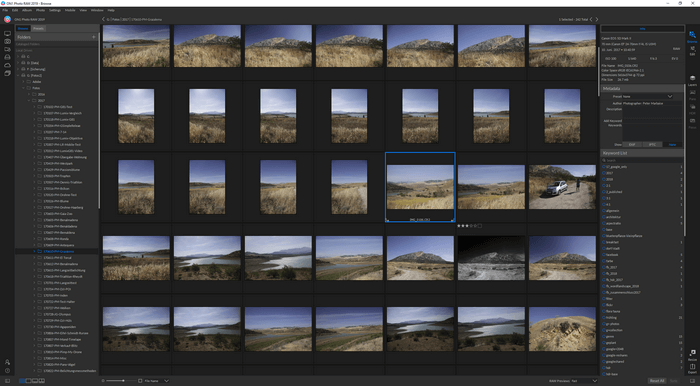 The most exciting thing was to check out the Lightroom Migration Tool, because ON1 sees itself as a competitor to Lightroom Classic or CC and argues that with ON1 Photo RAW there is no need for a software rental like with Adobe’s cloud. 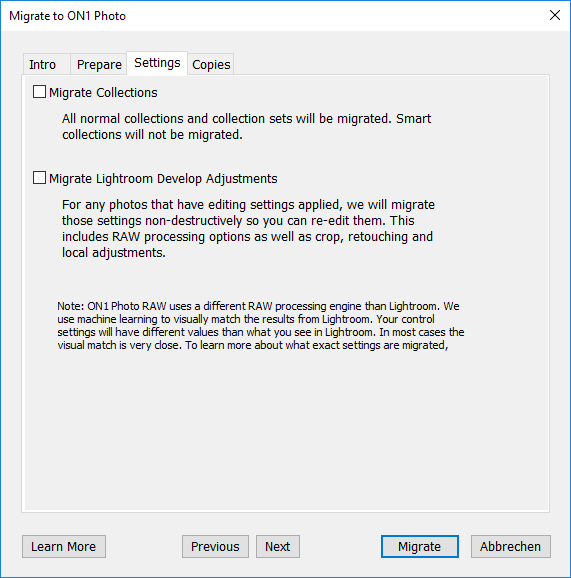 The migration process is startet from Lightroom Classic. It is sort of comparable to a regular export plugin. There are 4 guided stepsbefore the migration process will start. As you can see above the user can choose wether collection should be migrated or not. To make it short i needed 4 attempts to finish the process with a test catalog of arround 650 images after 1 1/2 and 2 hrs. The first attempts ended up with blue screens and another attempt leaded into a CPU usage of 70% and more just by opening ON1 Photo RAW in Browse mode. The last attempt ended up at least with no error messages and here an example of a successful migration. This results looks pretty god but here is another example where i occured the first problems. The result is too sharp, here the migration process did a little bit too much. But now an example of an image i captured with a white balance set to tungsten. Here the correction of the white balance done in Lightroom wasn’t moved over to ON1 Photo RAW. Too me the migration process is not stable enough to risk a change to ON1 Photo RAW, even though the raw processor is pretty good. 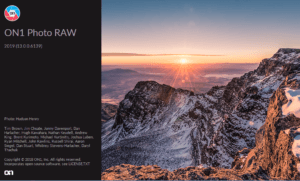 ON1 Photo RAW 2019 is a good raw processor and offers all tools needed for raw processing and on top it offers layers. 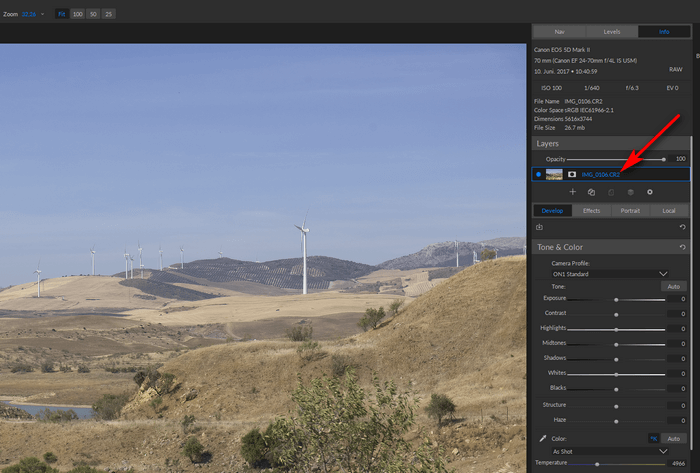 The new edit module is well done and there are only a couple of implementations to ciritcise a little bit like the effect settings with a preview overlayed with the own image. A preview is missing in the HDR function too and the panorama modul is not usable. 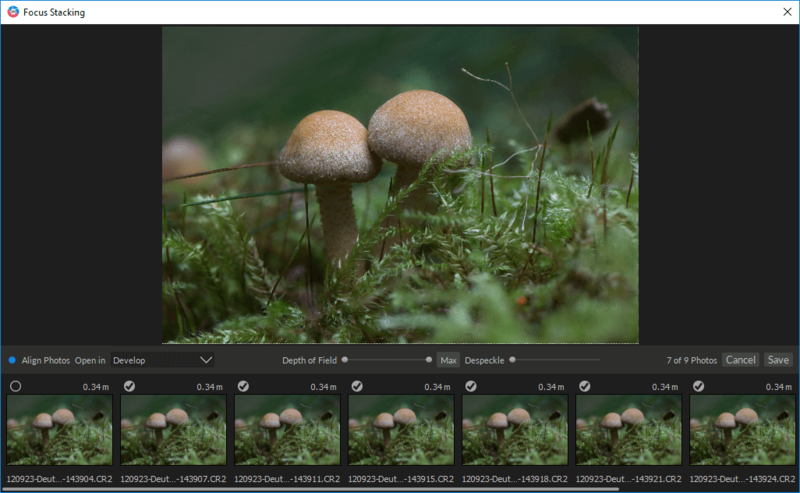 It would have benn better to invest the effort of a new focus stacking function into the migration tool if the company wants to get users away from Lightroom.